This months bag was just awesome to say the least. The ONLY thing that could have made it better would be something different other than the eye liner. Enough with the eye liners!! Although, this liner was better than a normal pencil makes it a little better. This, I love! I have been using it since I got the bag. This multi-tasking miracle product provides 10 benefits in 1, simplifying your styling routine. Infused Caviar Extract & Vitamin C to smooth, add shine and help protect from free radical damage. Leaves your hair with moisture, shine, smoothness, softness, UV protection, manageability, strength, anti-breakage, heat protection, and a light hold. 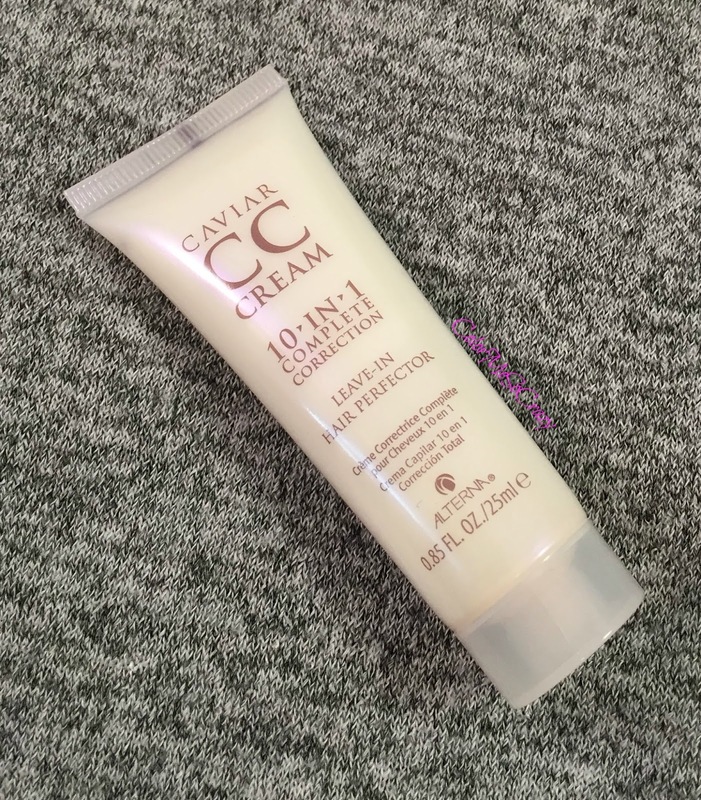 Can be used alone or as a foundation for the layering of other styling products. Instead of using my detangler, leave in conditioner, split end oils, style extender and anything else I may put in my hair I can just use this. I have really noticed an immediate difference in the overall texture of my hair. Great product!! 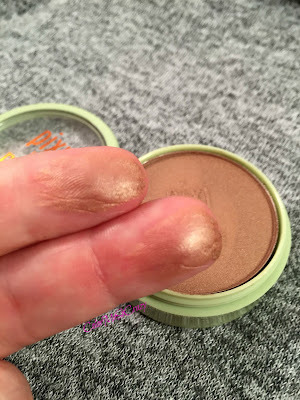 If you want to buy this, there is a 20% discount by using IPSY20! 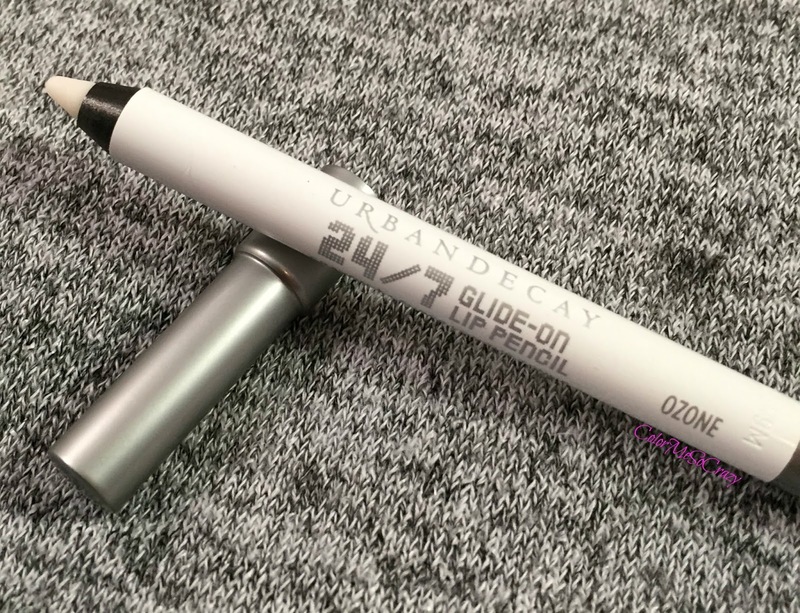 Next up is something that is NEW from Urban Decay. This is a primer pencil that promises to keep your lip color for 24 full hours. It is supposed to stay through your daily routine of eating, drinking, kissing or whatever you may do! Get primed and ready for action. Urban Decay's long-lasting, waterproof liner glides on smoothly to prime AND define—for long-lasting lip color and clean lines. Smooch. Pout. Smack. Nibble. Lick. 24/7 stays put through everything (yes, EVERYTHING) you do. 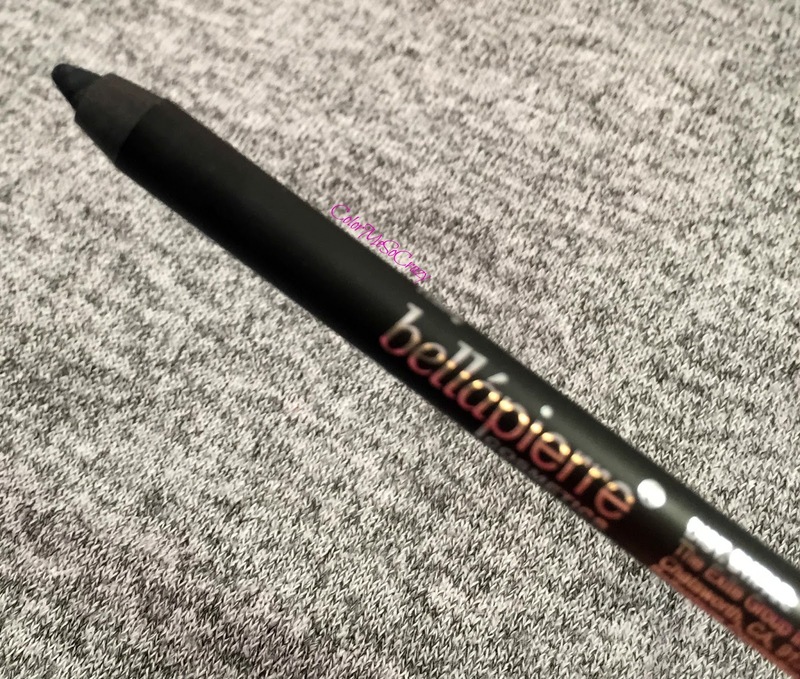 When you use this liner to fill in your lips completely, it primes them for lipstick or gloss, grabbing on to color to help it last. Next, finish the bad girl beautiful look with a sample of Urban Decay's brand new Revolution High-Color Lipgloss—insanely intense color with high shine. The high-coverage, ultra-pigmented formula lays down all the color you crave in one coat. This lippie is also laced with Hilurlip™, which defines and hydrates lips while making them look plumper and fuller. Included with mine were 2 colors. A purple and a pink. Both of which I have not used because the packaging is kind of awkward and to be honest, I want to save them for a night out! 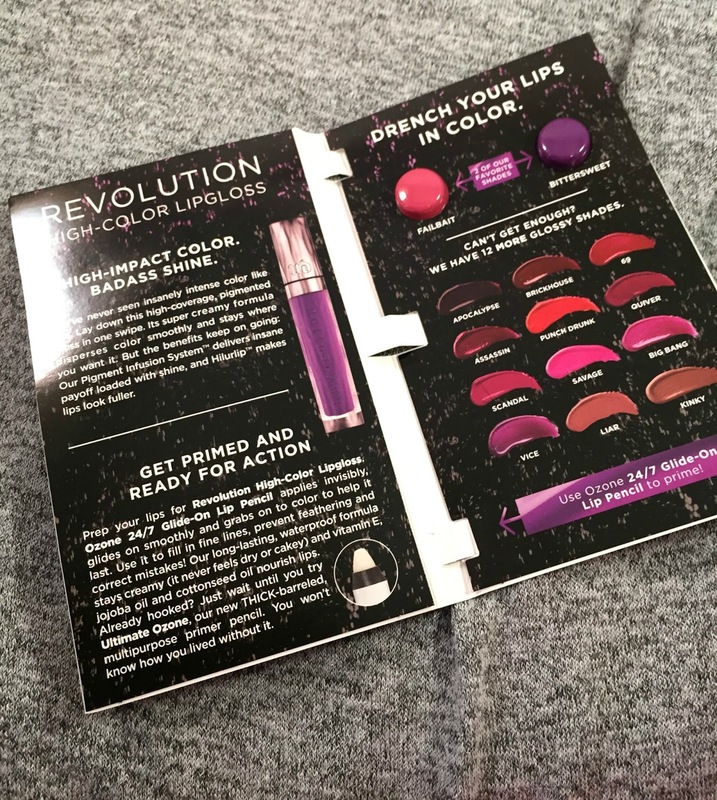 I am super excited for the purple! This is a facial cleanser from Peter Lamas made up of some really great ingredients. There is chamomile and aloe to help soothe, coconut to moisturize, vitiamin C to help repair, beta carotene to help rebuild and cleanse and sooo many more goodies packed into this little tube. 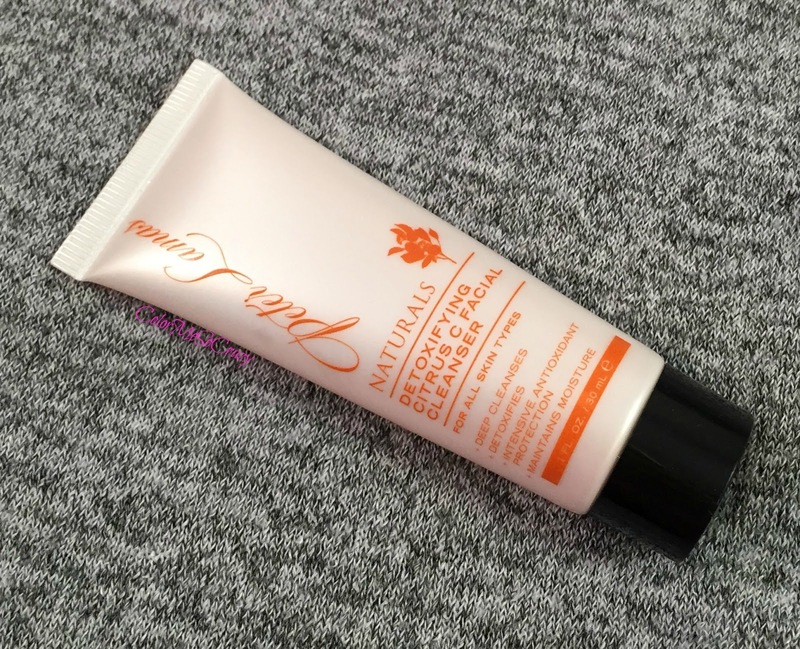 This brand is also free of parabens, sulfates and it is vegan, as well. You can get 20% off by using the coupon code IPSY20. 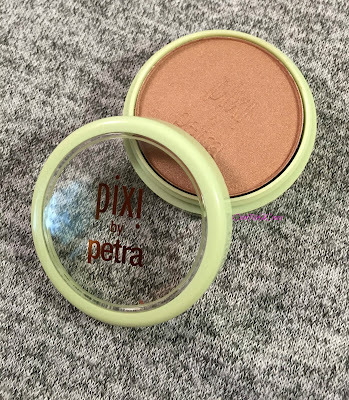 This is a fantastic bronzer from Pixi! This deluxe bronzing powder gives your complexion the warmth and luminosity of naturally sun-kissed skin. Hydrating, silky-smooth & long-wearing, it also contains Vitamin E to protect skin against free radicals. For me, this goes on smoothy with zero fallout and last a pretty good portion of the day for me. I have actually used this product before and I forgot how much I loved it! I applies so nicely and wears just as nicely for me. I decided to switch back over to this brand for the summer. I also had to take a picture of how cute the bag was this month. I love the little graphic on it! It will not become my little travel bag. Super cute!! 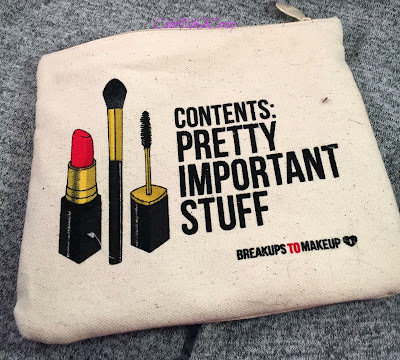 Do you subscribe to Ipsy? 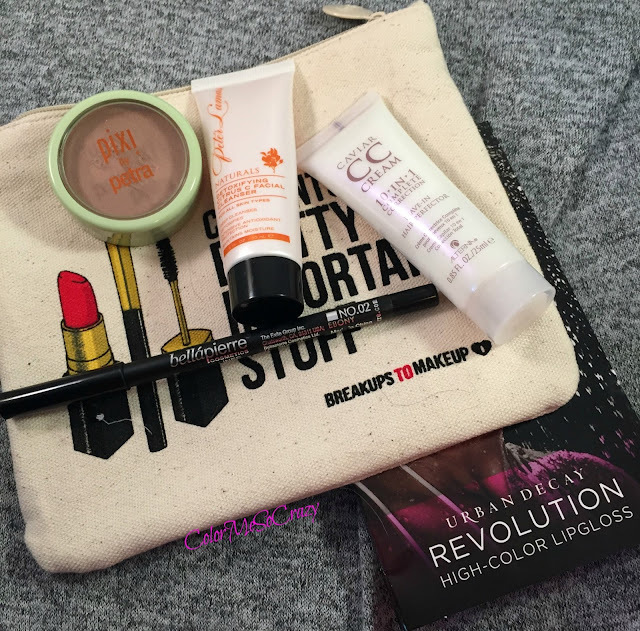 What did you think of the May Glam Bag? Do you own any of these products? If you want to subscribe, you can do so by clicking on my referral link HERE!